Congratulations Liam Hale on your Promotion – First of Many! FIRST PROMOTION OF THE YEAR!! 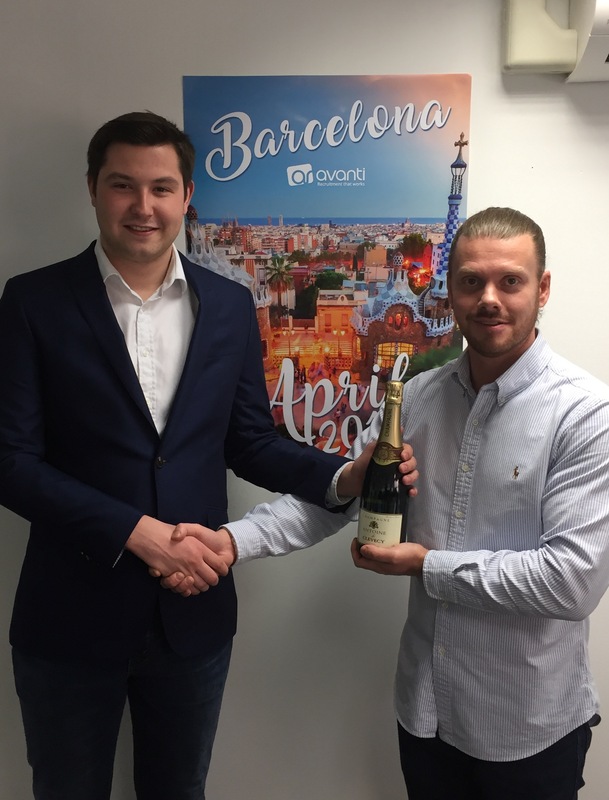 Massive Congratulations to Liam Hale who hit his first promotion with Avanti Recruitment last month. At this point only being with the business a year, we look forward to what you will achieve in 2017!